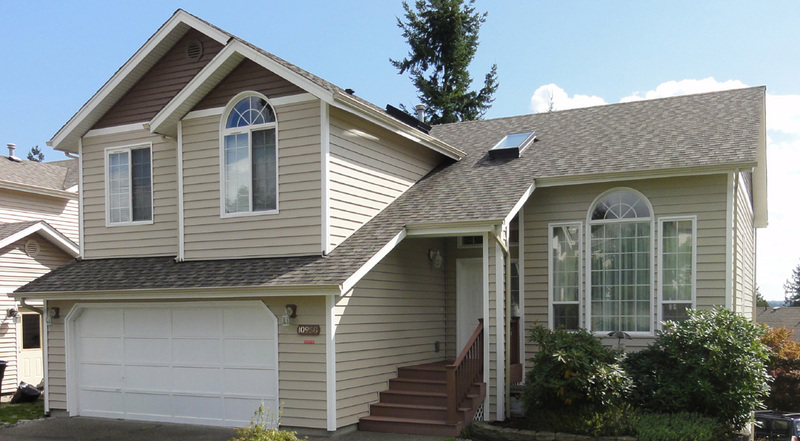 Established in 1974, Builders Service Company is a family owned and operated company fulfilling the requirements for home windows in Bremerton, WA. 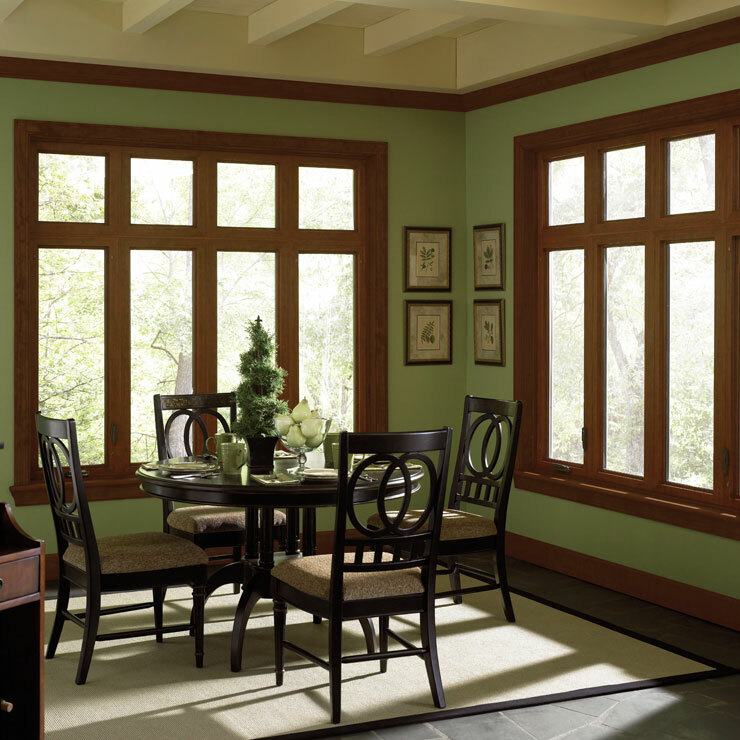 These high quality energy-efficient windows add to the typical functionality of a window by blocking the UV sunrays, preventing air infiltration, and ensuring that the interiors remain warm even with lower energy consumption. 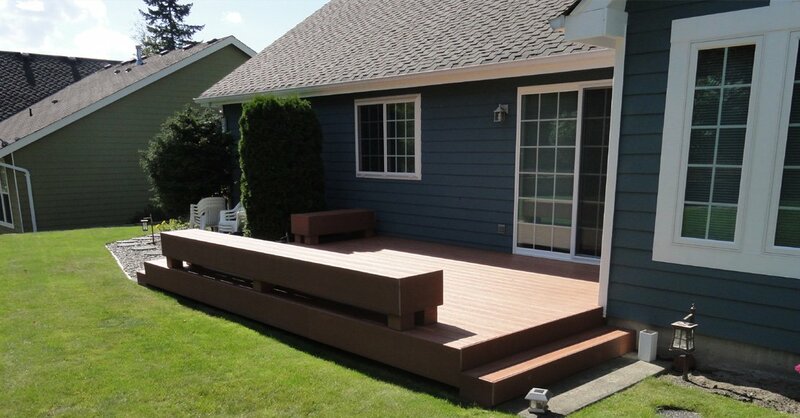 We, at Builders Service Company are committed to excellence in craftsmanship and customer service. We pay utmost attention to the quality of our home windows, and also promise quick and efficient window installation services. 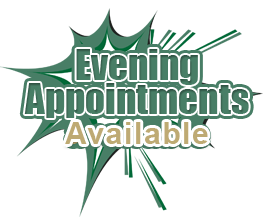 Our services cause least inconvenience or disturbance to our customers. 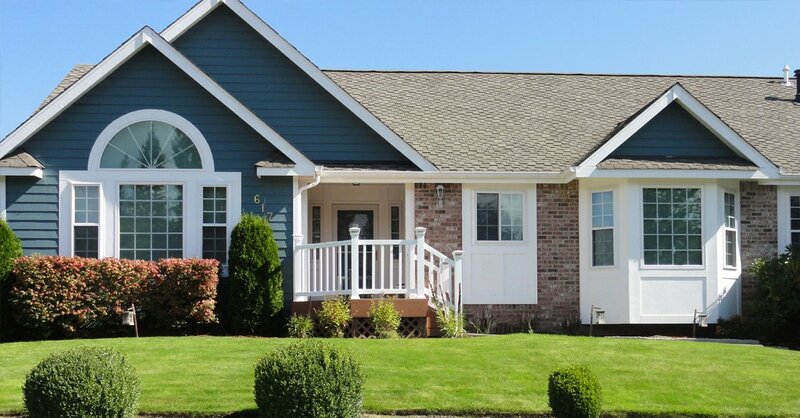 With our sincere and dedicated services, we strive to maintain our reputation as the most reliable new and replacement window expert in Bremerton, WA. 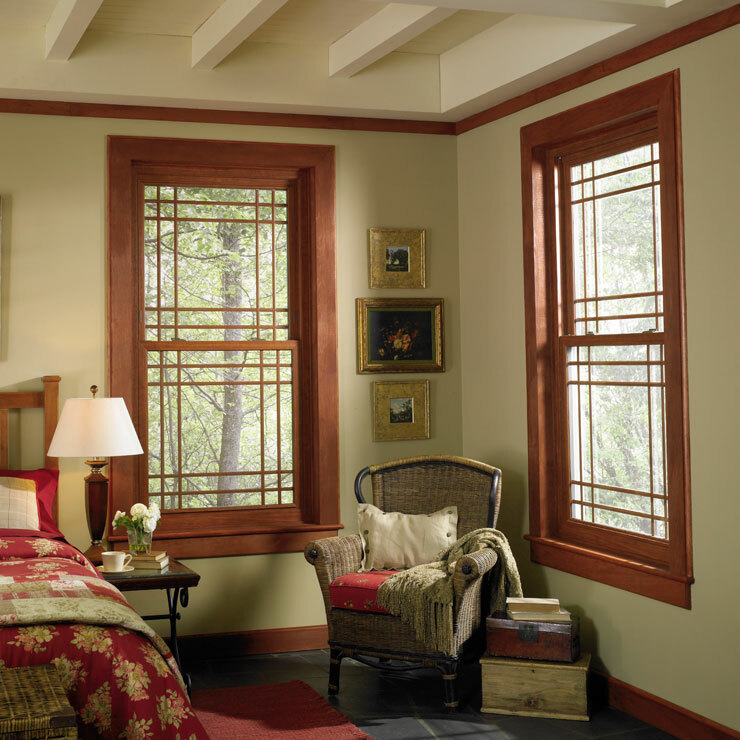 Windows have great functional and visual value for every home. 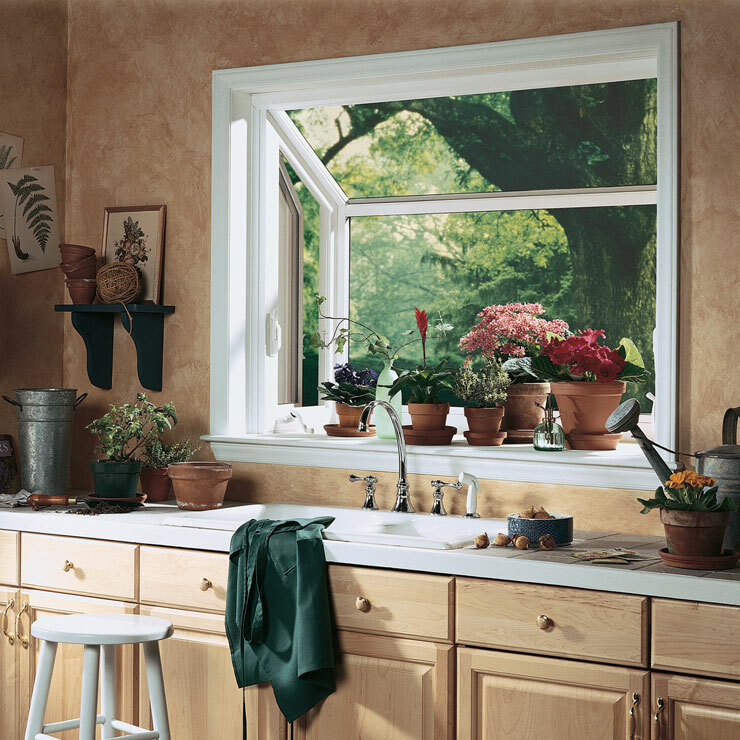 With time, you may feel the need to have the windows of your home changed. 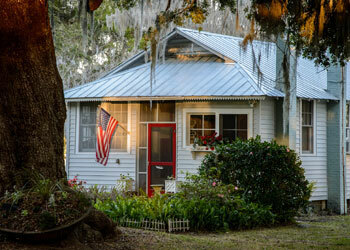 Hiring the services of a well-established window expert is necessary for this. When you get your old windows replaced with new ones, you must make sure that your home is not damaged during window removal. 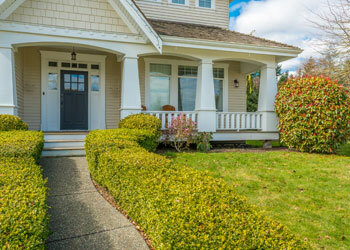 Bremerton residents can rely on the qualified and experienced technicians at Builders Service Company, the local house windows vendor and installer. 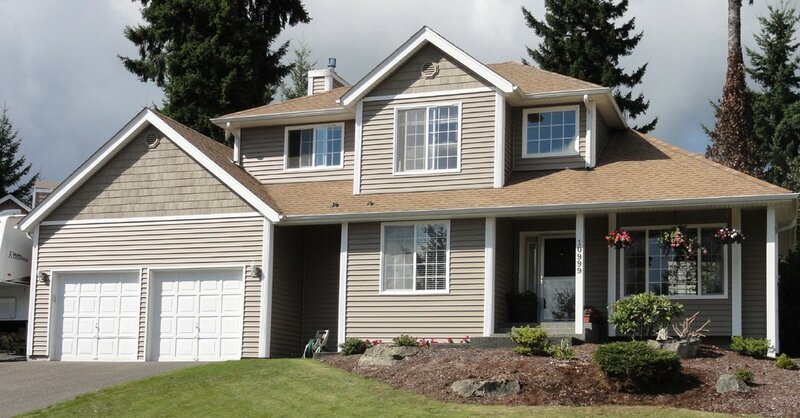 Searching for the best new and replacement windows in Bremerton? You need to look no further than Builders Service Company. 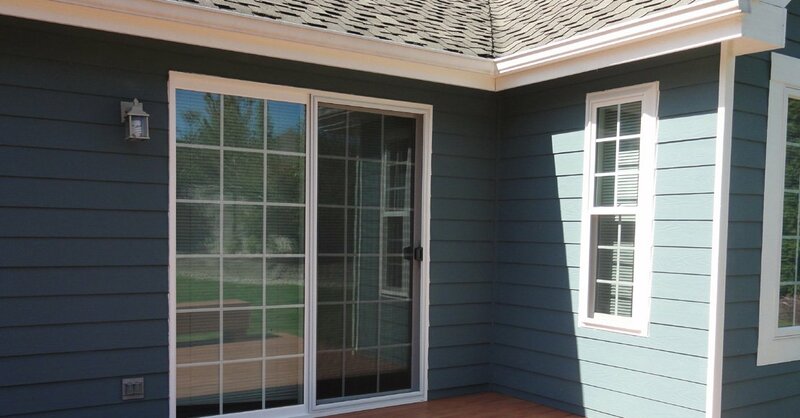 We offer amazing, perfectly functional house windows that give a new look to your home and also boost its resale value. 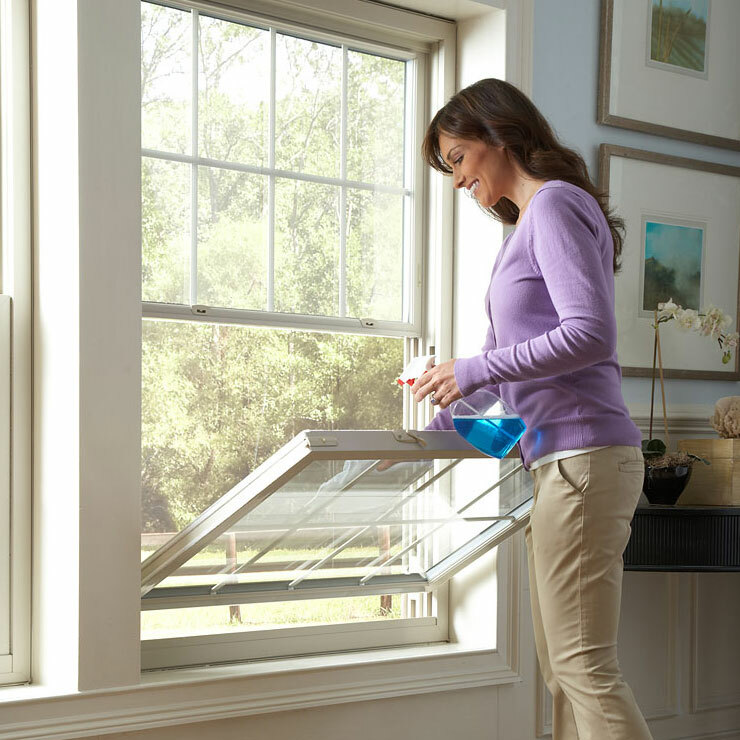 Install windows with the highest ranked energy ratings. Prompt response; easily accessible window expert. 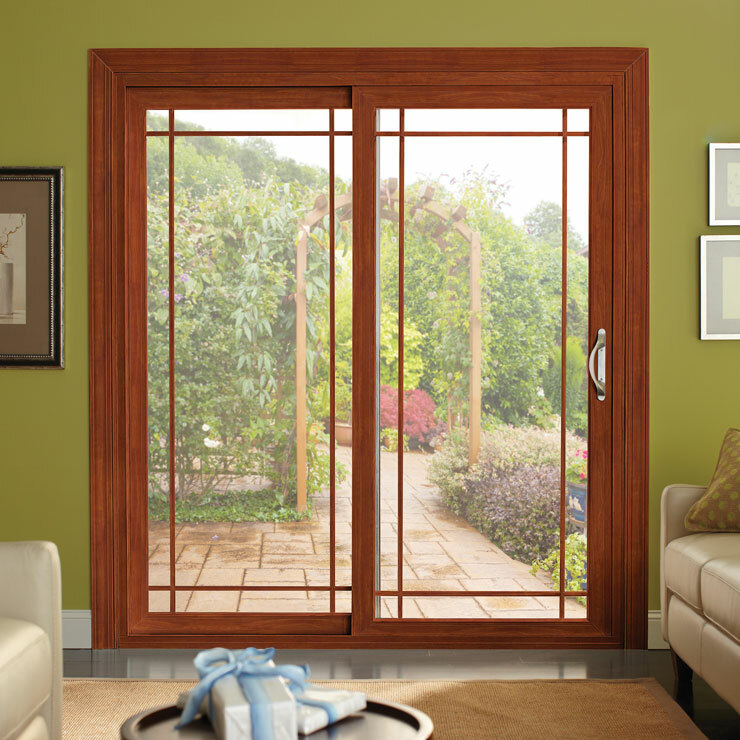 Quality window products and services at affordable prices. 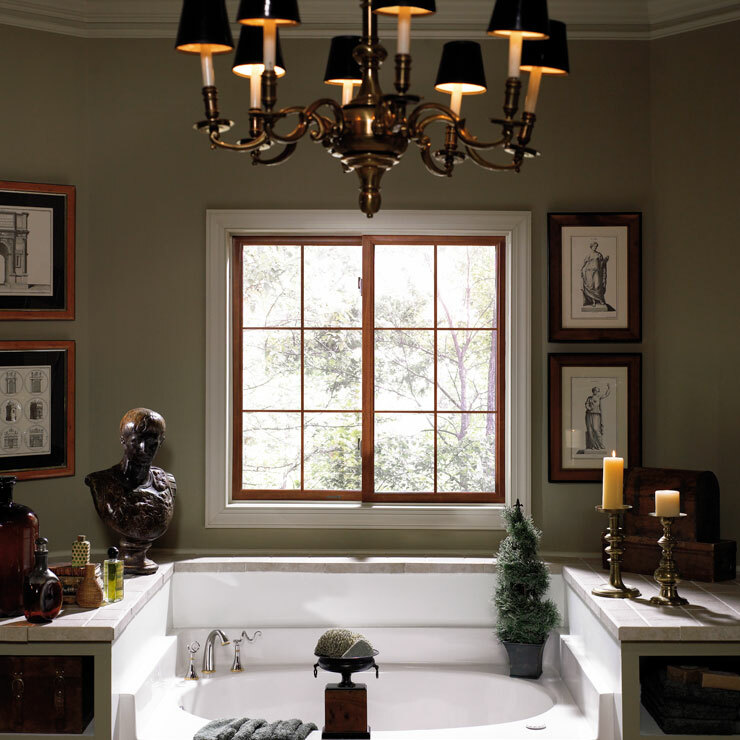 Exquisite designs in house windows to suit all house styles. Lifetime warranties* on new windows.